Mike is a former middle school teacher as well as a school based and district-level integration specialist. 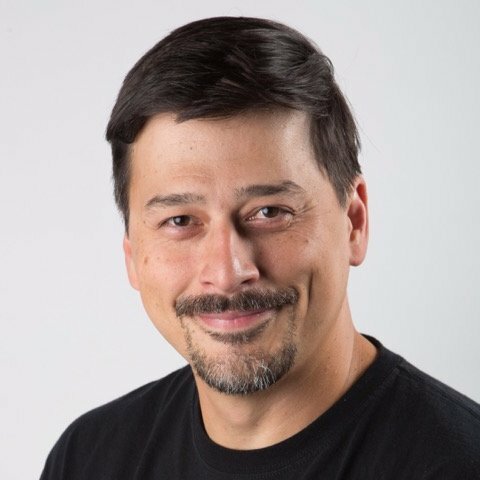 Currently he is a instructional designer and professional developer for Virtual Loudoun who has been responsible for a number of instructional initiatives. He is responsible for planning, organizing, developing, implementing, directing and participating in the establishment and maintenance of a diverse training and development of programs for Loudoun County's e-learning/virtual initiatives. He has extensive professional development experience with K-12 educators, administrators, and curriculum personnel.